If you’ve been using Transcriptive to create transcripts of your videos in Adobe Premiere Pro CC 2019, Digital Anarchy is warning that there’s a serious memory leak in the Transcriptive Premiere Panel for videos over 60 minutes long, which will cause Premiere to crash. 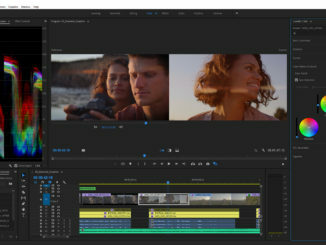 According to email sent by Digital Anarchy President Jim Tierney, the issue is wrapped around making long transcripts of 60 minutes or more, while using Adobe Premiere CC 2019. There’s no mention on if the issue affects Digital Anarchy’s other app – PowerSearch. Tierney goes on to say that Adobe made a change in how it handles memory with plugins through their back end, that Digital Anarchy may not have been aware of, and as such, the memory leak occurs, with the eventual result that Premiere crashes. This doesn’t happen in previous versions of Premiere CC. For an hour of video that’s about 12000 words or more with lots of metadata attached to each of those words. It, apparently, is more metadata in a single chunk than anyone else has ever tried to attach to a Premiere sequence and Premiere 2019 is struggling to handle it. 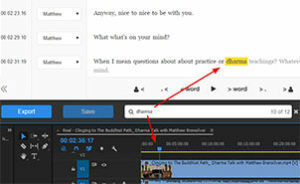 Tierney says it only affects longer transcripts, and so if you’re working on a project longer than 60 minutes, they recommend downgrading to Adobe Premiere CC 2018 for the duration of your project, or until they can push out a fix, which is scheduled to be released within two weeks. Tierney also recommends uploading the video and JSON file to their online interface at Transcriptive.com, sign up for an account and edit it there. The online version is in BETA, so it’s free to use. There’s a new version of the BETA coming out by the end of the week, so if you haven’t gotten started, they recommend waiting until then, but the current version should work just fine. Method 1) You should do this immediately after opening the project, as Premiere will crash at some point. You usually have several minutes, so you have time, but the sooner the better. Step 1: Export a JSON file to save the transcript in a format that can be reloaded later. 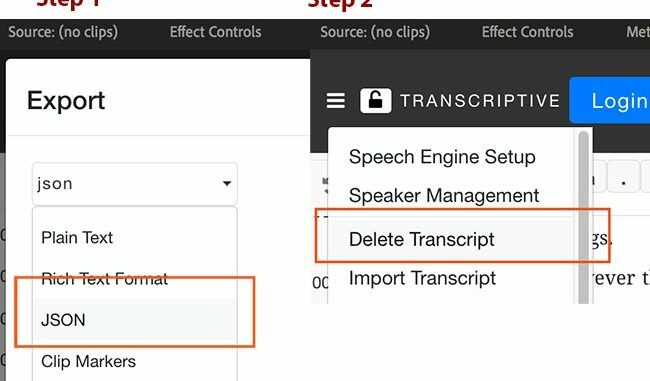 Step 2: In the Transcriptive menu, select ‘Delete Transcript’. Click OK. Save the project and restart Premiere. 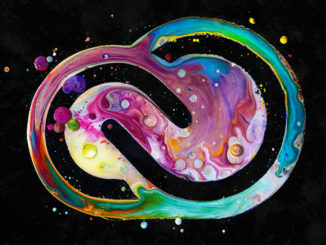 Tierney says that both Adobe and Digital Anarchy are both addressing the issue, and Tierney assures Digital Anarchy is working to see how they can refashion how the plugin approaches using metadata within Adobe’s new backend system. But he warns that this could take time, as any changes could have a cascading effect, and they want to make sure they don’t break something else in the process. Until then, you have choices listed above. 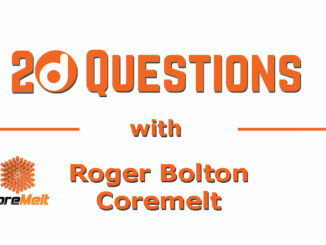 If you have any questions, address them to cs@digitalanarchy.com.